Twenty year old Bubby Chen recently experienced the consequences of possessing a fake ID in the United States. Chen a senior at Depauw University in Indiana, headed to the school’s bar with a friend. He didn’t know the bar had a book containing each student’s birth date. When he exclaimed to his friend “cheers to senior year” the bartender asked to see their IDs and cross matched them to the list, Chen’s ID was confiscated, he later had to take alcohol abuse classes received a two month probation sentence. In a recent era of pervasive technology, the New York State Department of Motor Vehicles is making it harder for some teens to produce fake identification cards at social functions that have an age requirement. As an immediate result, a recent bust produced approximately 70 teens with fake ID’s that were confiscated. Hundreds were also arrested at different concerts and parades in a short span of time according to the New York Governor’s personal website. 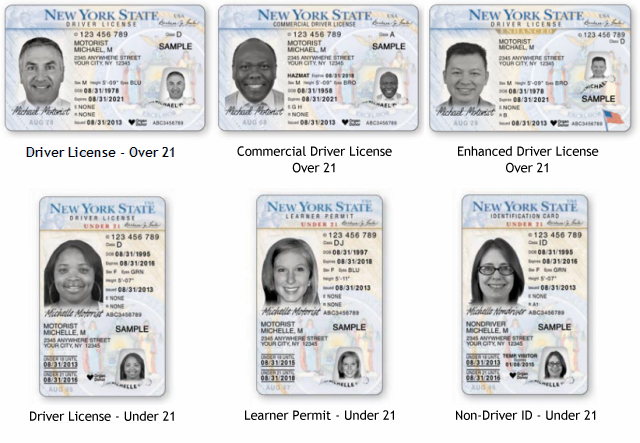 The DMV has also started to distribute electronic brochures detailing the different indicators for identifying a fake ID around New York State. Police officers, bouncers, club owners, bartenders and more have all been recently equipped with the knowledge to identify teens possessing fake ID’s. Anyone with an updated New York State ID whether a license or permit, has noticed the obvious difference in appearance and overall complexity. According to the DMV’s website, there are more than 30 new security features on these updated IDs. “The most apparent change in the documents is that the photos and personal data are laser engraved into the document rather than printed on them making the documents counterfeit and tamper resistant,” notes the DMV website. Another one of the bigger identifiers is that New Yorkers under 21 now have vertical ID’s and New Yorkers 21 and older have horizontal ID’s. Some of the common consequences of possessing a fake ID, to purchase alcohol are two months minimum in alcohol abuse classes and a minimum of 90 days suspension of a driver’s licenses. The crackdown started during this past summer as a way to prevent minors from drinking illegally at social events. Governor Andrew Cuomo instructed DMV Field Investigators and law enforcement agents to do random pop-ups at concerts, bars and parades around the state. They wanted them to check presumed minors’ IDs for fakes. “By continuing to crack down on this reckless behavior, we are seeking to both avoid needless tragedies and send that message that underage drinking just isn’t worth it,” says Cuomo on his website governor.ny.gov. The efforts to alleviate this problem are helped greatly by the DMV’s new portable scanning system. It can scan IDs instantly and distinguish the real from the fakes. 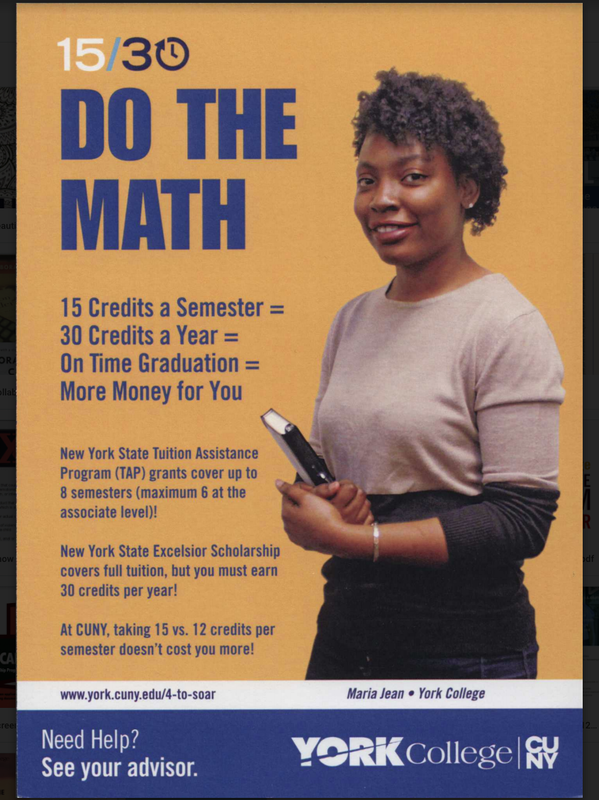 Cuomo’s main mission in this operation is to prevent the youth from making irrevocable decisions that could hinder any future accomplishments. The summer time shows that teens’ fake IDs will be confiscated and an arrest follows. There were more arrests than confiscations at the events, which mean that some minors weren’t caught with fake ID’s. Some were caught with alcohol or other drugs. The website asks for the basic information that generally goes on an ID, such as, name, address, height and so on. They also generate a birthday for you of 21 and older. “The only thing a little scary about the site is that you’re giving random people your information and you don’t know what they could really be doing with it,” says Piña. The purchase of a fake ID entails putting a lot of trust in the people or company Doing the selling. Not only do they have your personal information, but depending on your source of payment, they could have your credit or debit card information as well. The manufacturing of fake IDs is becoming increasingly easier to come by, but officials, along with the DMV continue to make it easier to detect them. By prepping bartenders, bouncers, and store owners with the electronic brochures that note the changes made to the current New York State ID, officials hope to see an influx in reported confiscations. If their efforts remain effective, New Yorkers can expect to encounter a more thorough ID checking system at clubs, bars and liquor stores across the state. Ultimately, the Governor’s Traffic Safety Committee hopes there will be a depletion of underage driving while under the influence of alcohol. You can read more on this topic at https://www.governor.ny.gov/news/governor-cuomo-announces-results-statewide-crackdown-underage-drinking-and-fake-ids-summer .